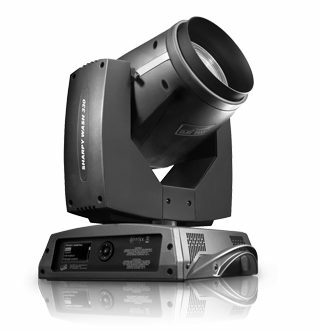 VL3515 Spot luminaire provides the increased output of a 1500W lamp in a fixture that offers the same features as the wildly popular VL3500 Spot luminaire. 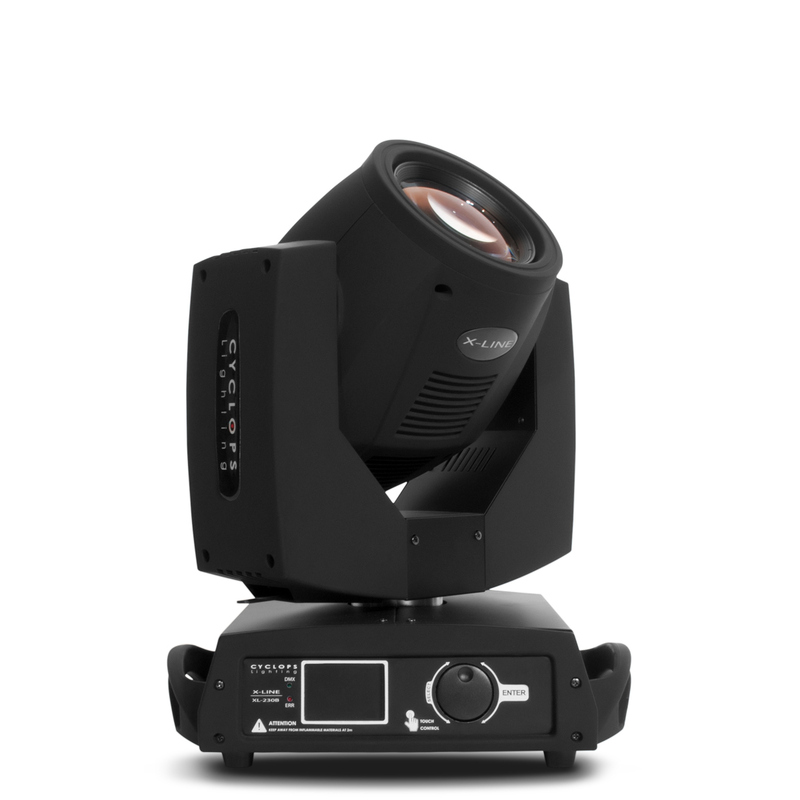 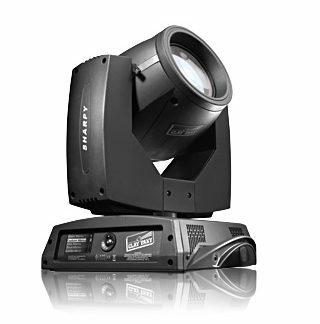 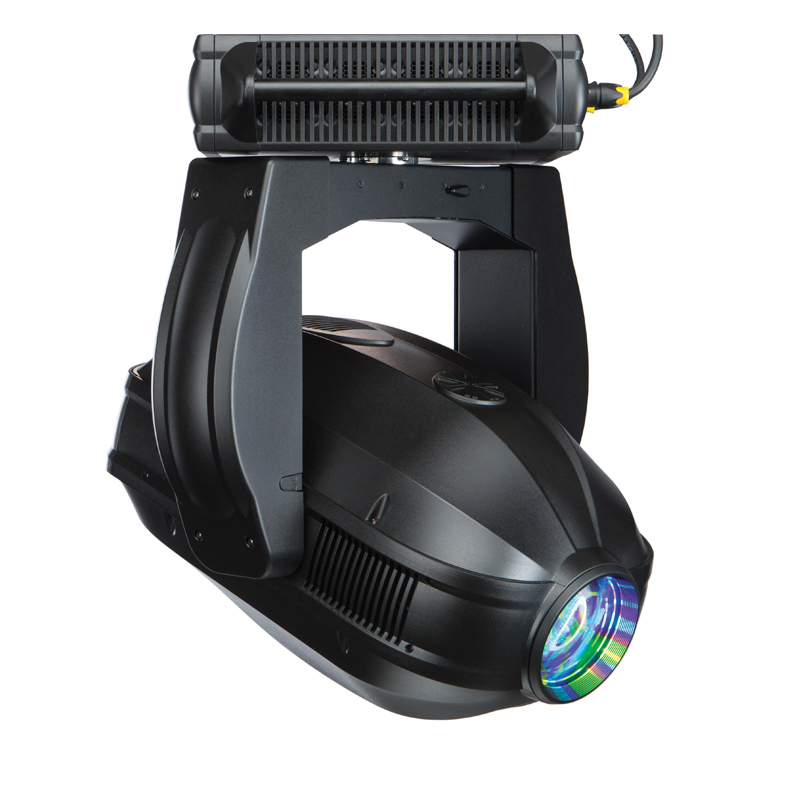 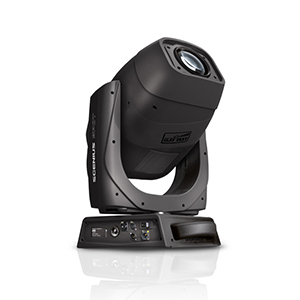 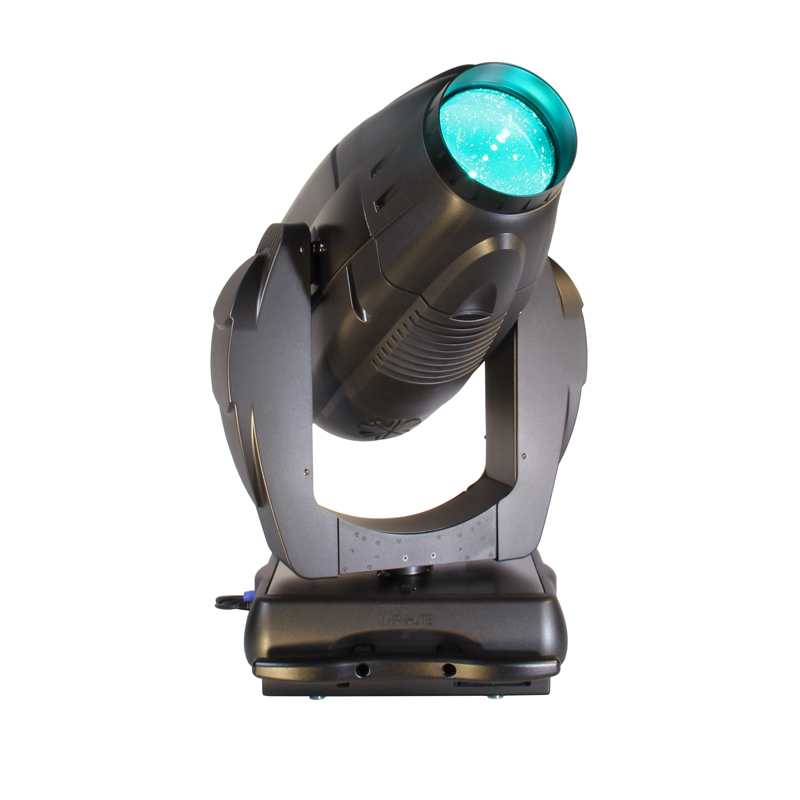 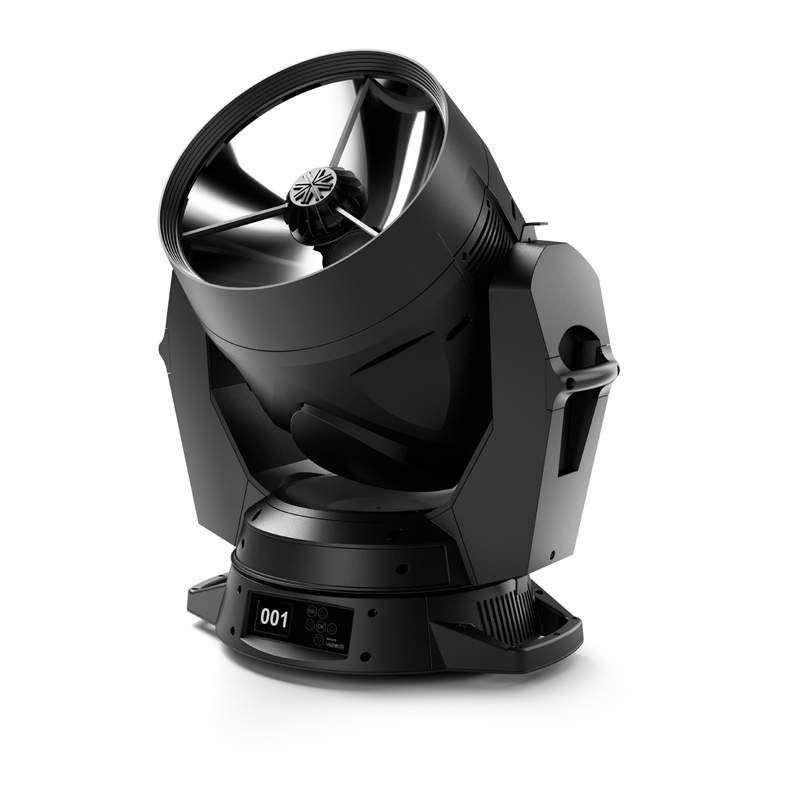 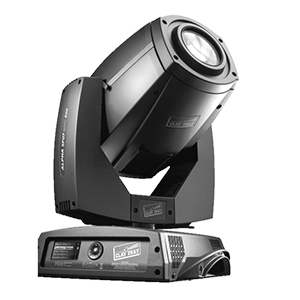 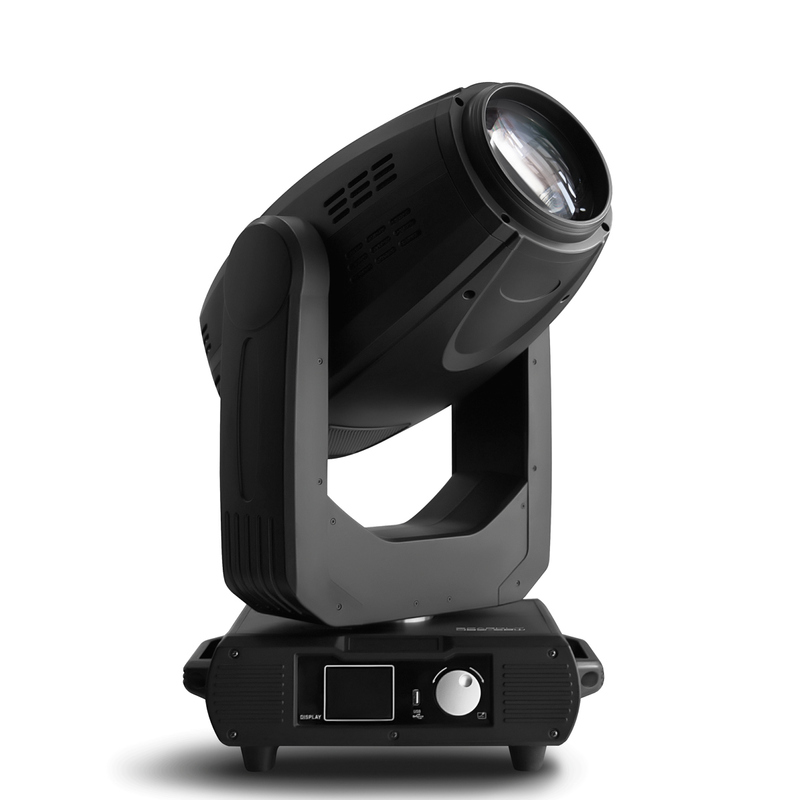 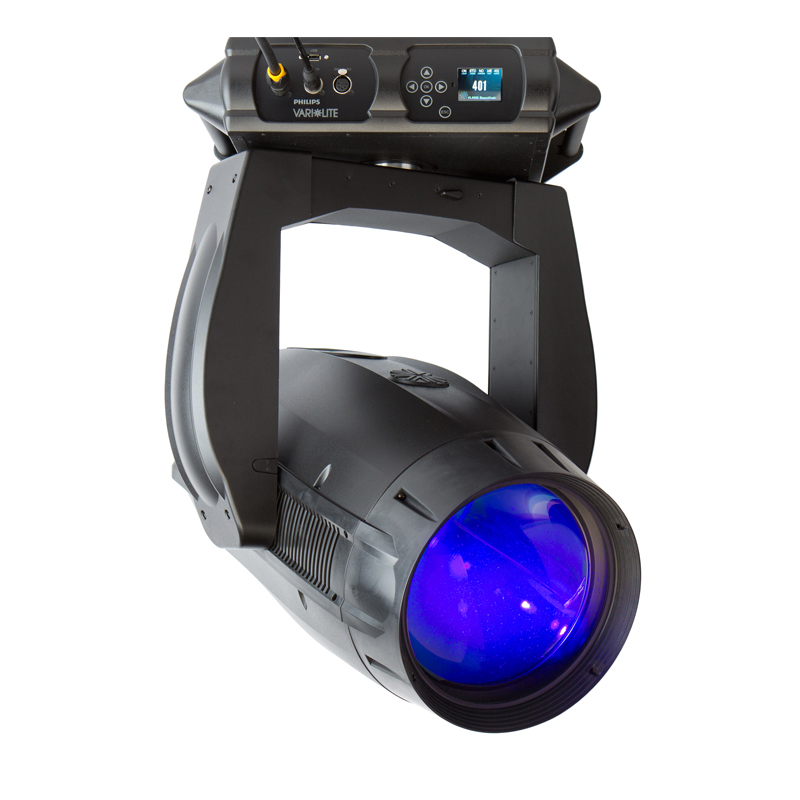 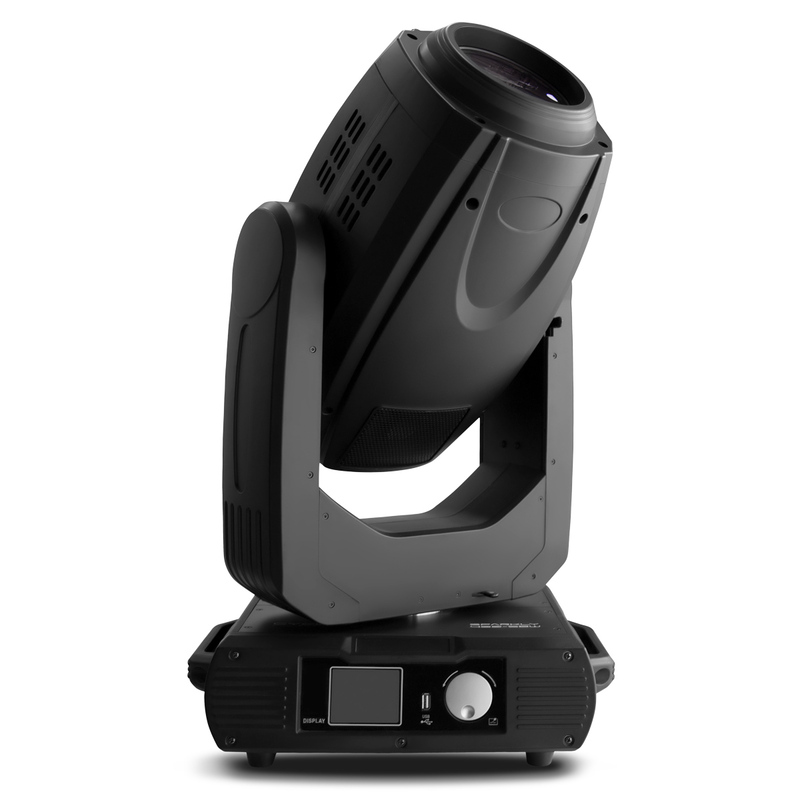 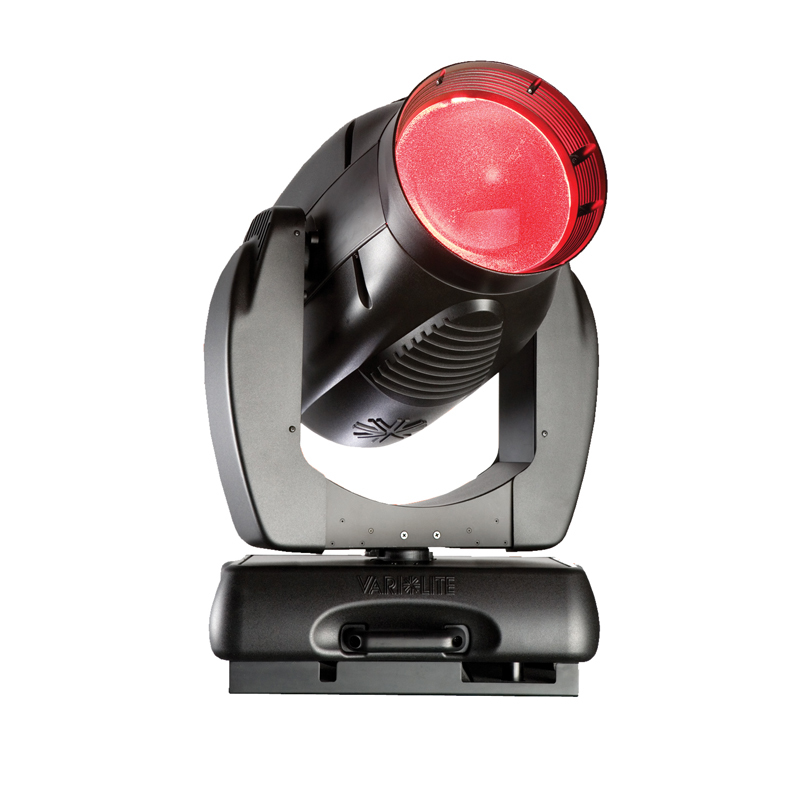 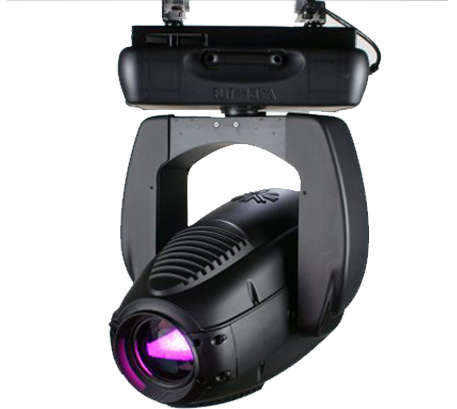 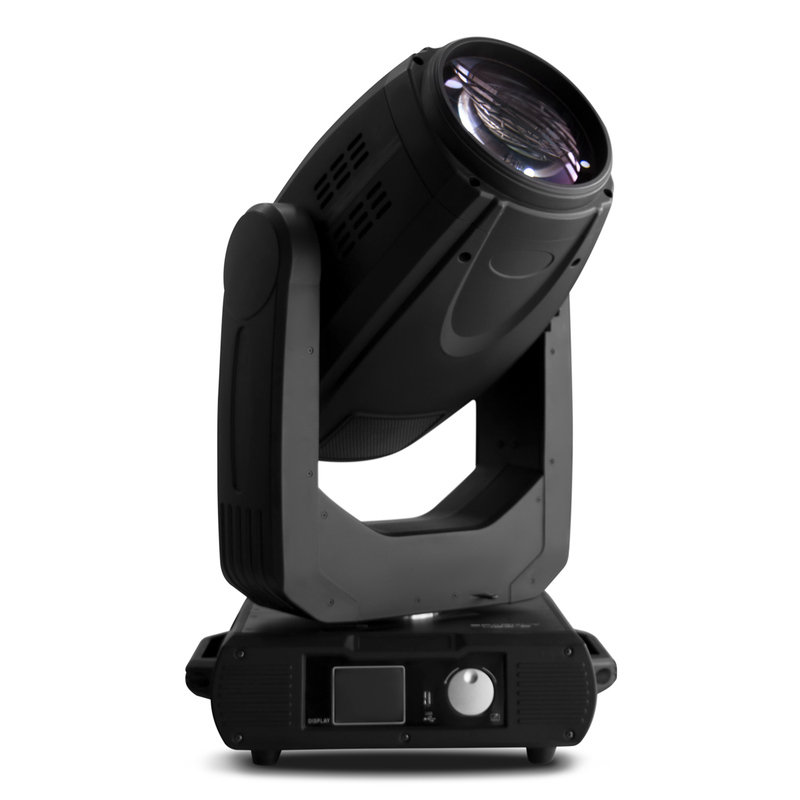 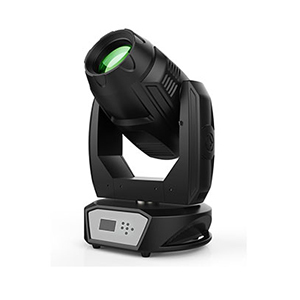 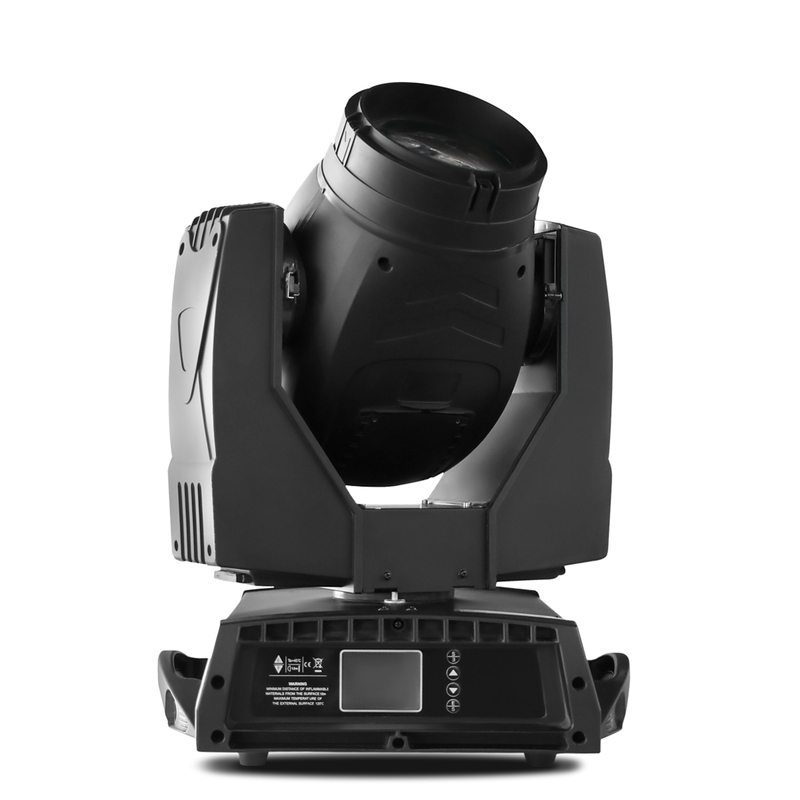 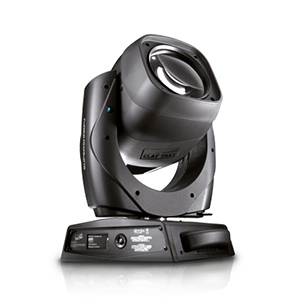 Vari-Lite VL3015 Spot luminaire provides the increased output of a 1500W lamp in a fixture that offers the same features as the wildly popular VL3000 Spot luminaire. 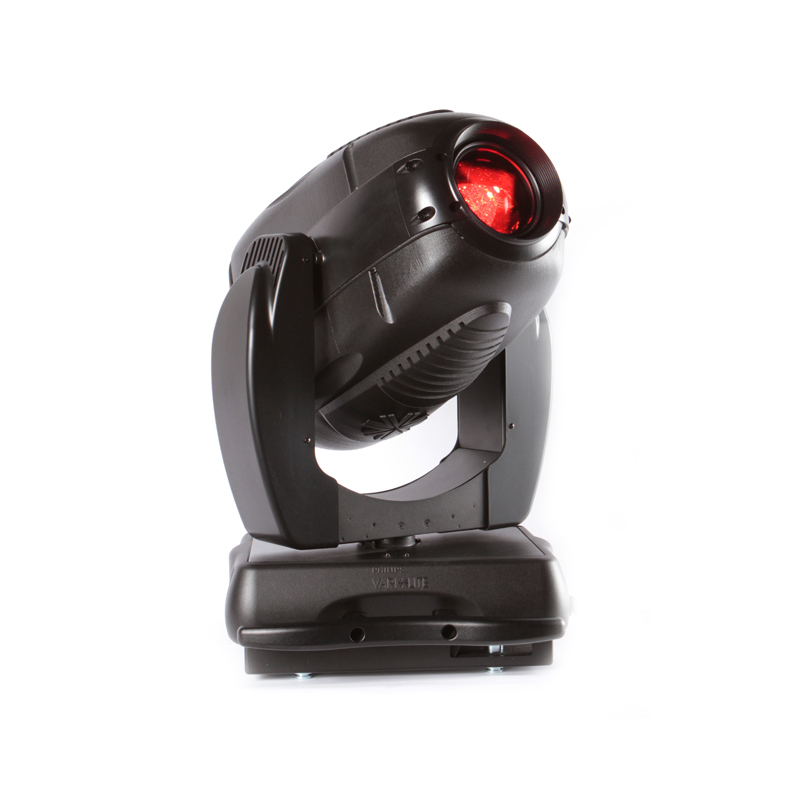 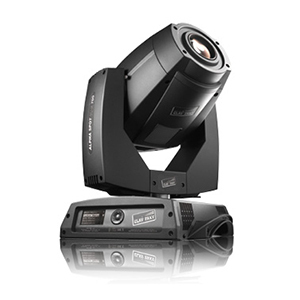 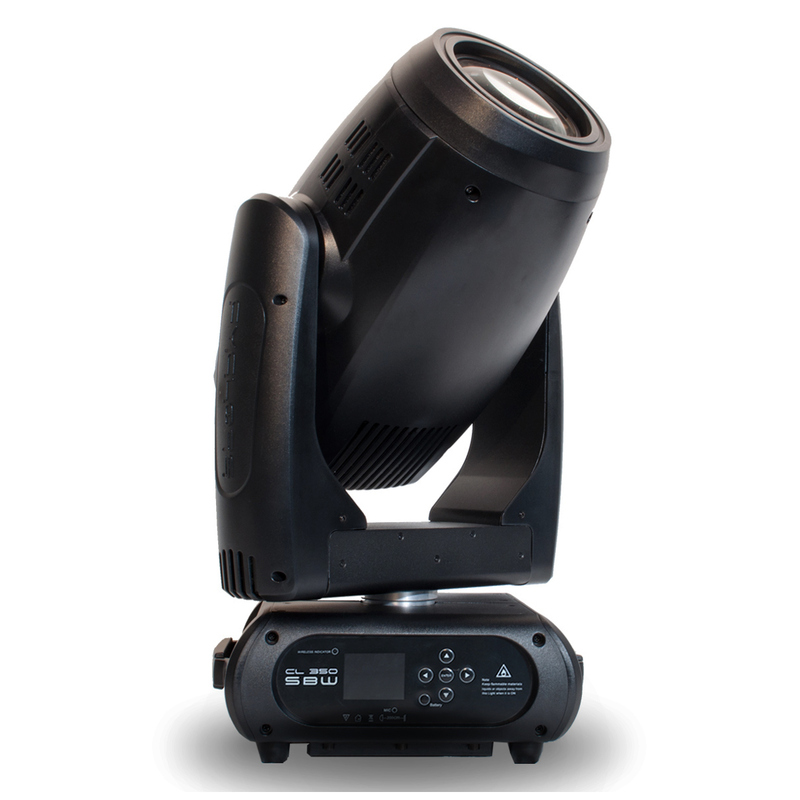 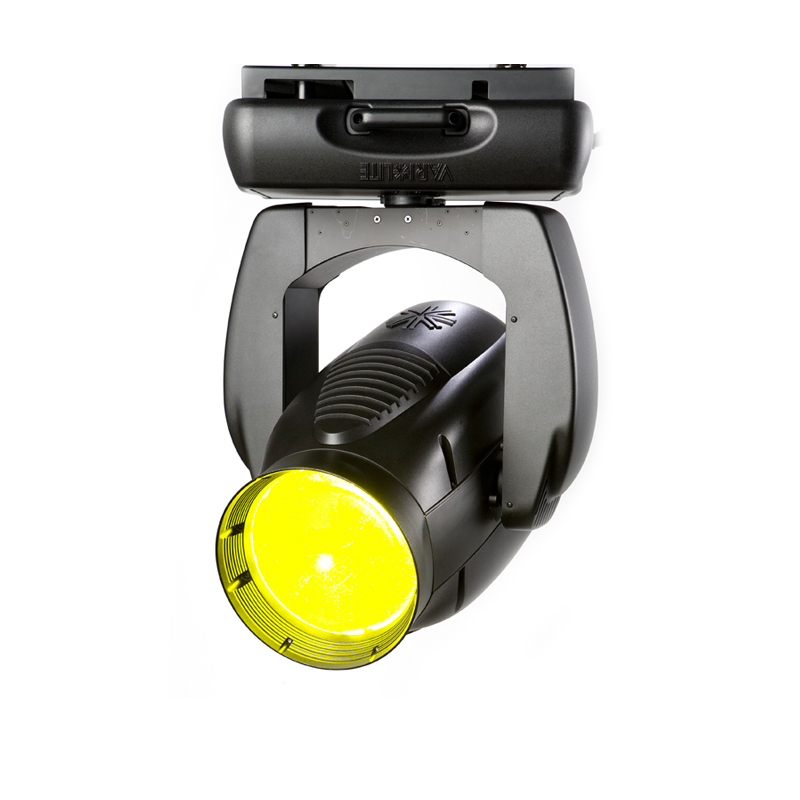 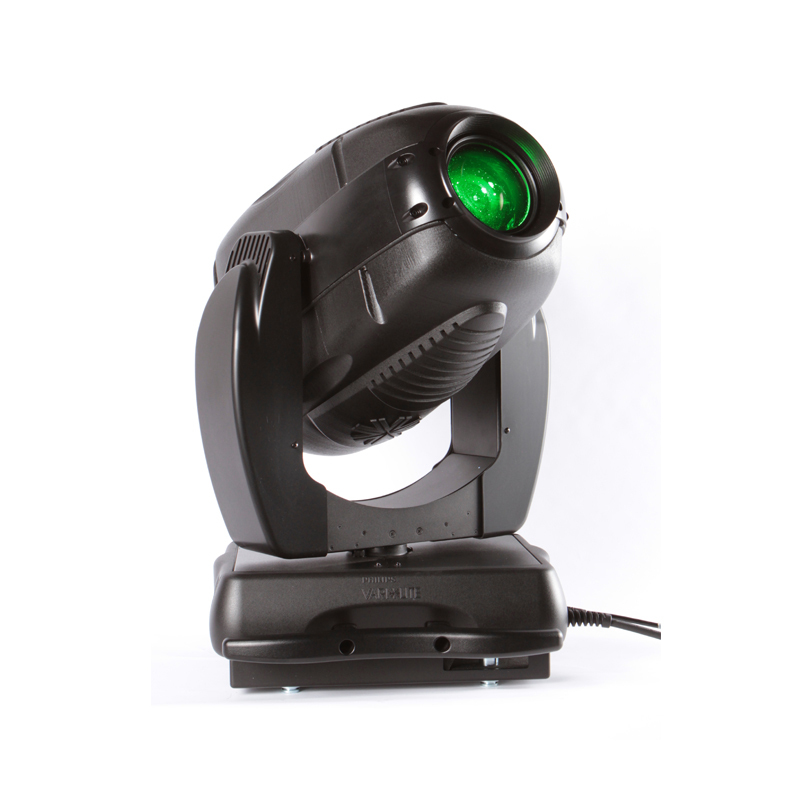 The CL 575S-ER is a wireless spot moving head with Philips MSR GOLD 575 SA/2 DE lamp.